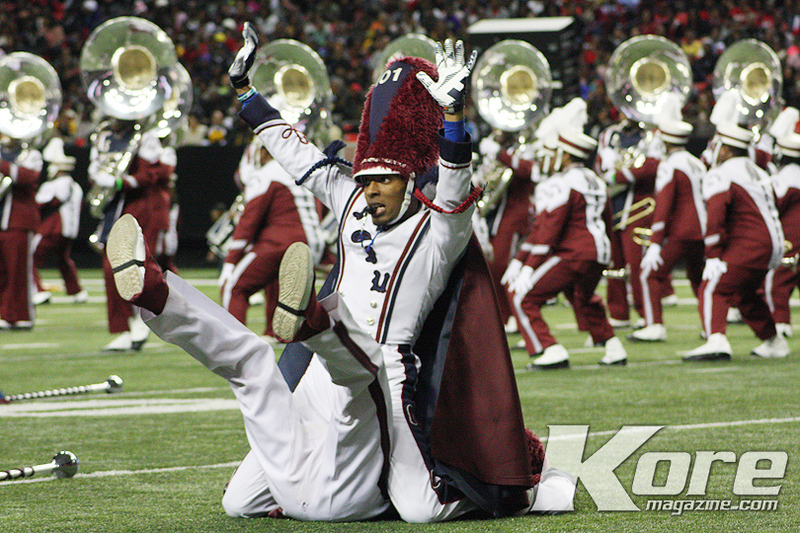 At this years Honda’s Battle of the Bands eight college marching bands took to the field to see who will be the 2014 “Baddest Band in the Land”. 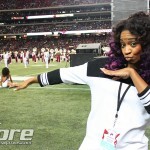 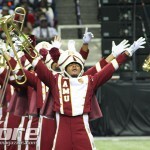 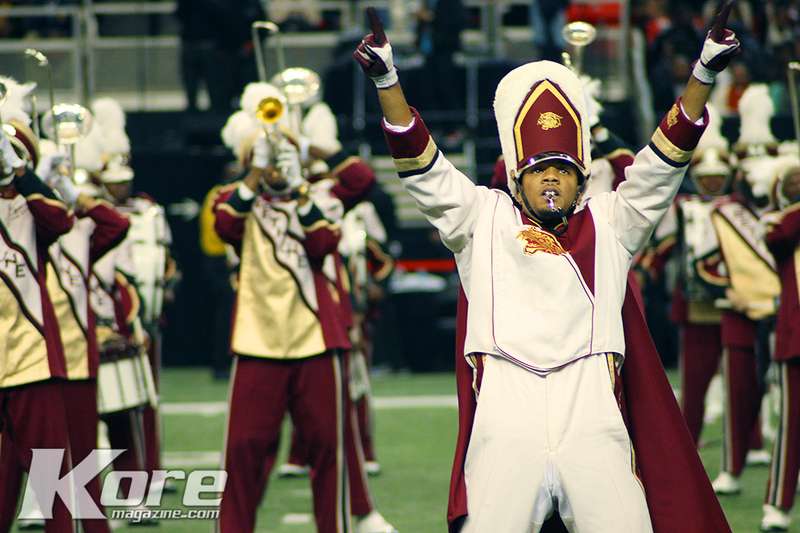 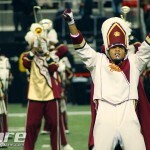 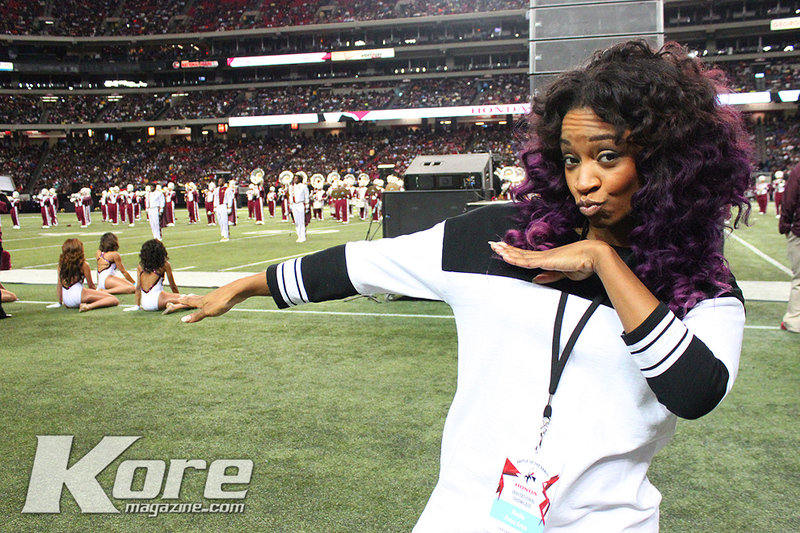 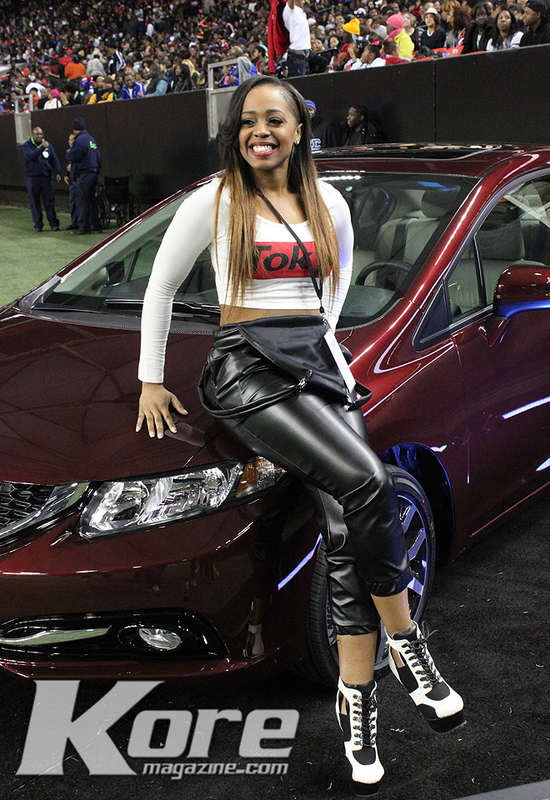 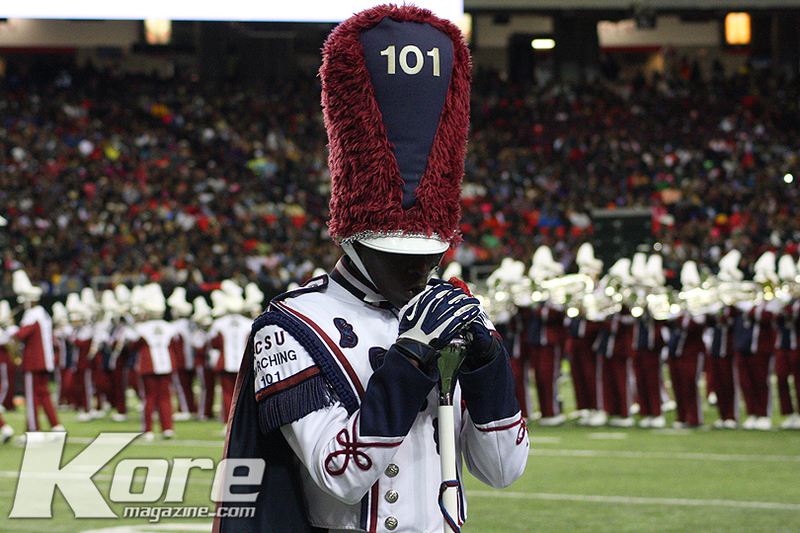 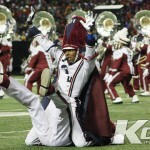 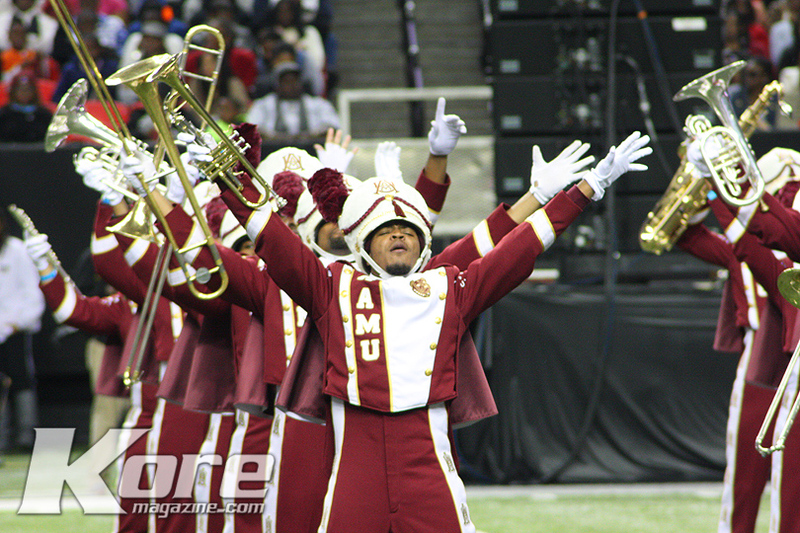 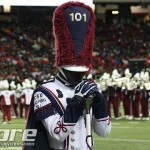 The eight HBCUs received a $20,000 grant from Honda for their music education programs, plus an all-expense paid trip to Atlanta for the Invitational Showcase. 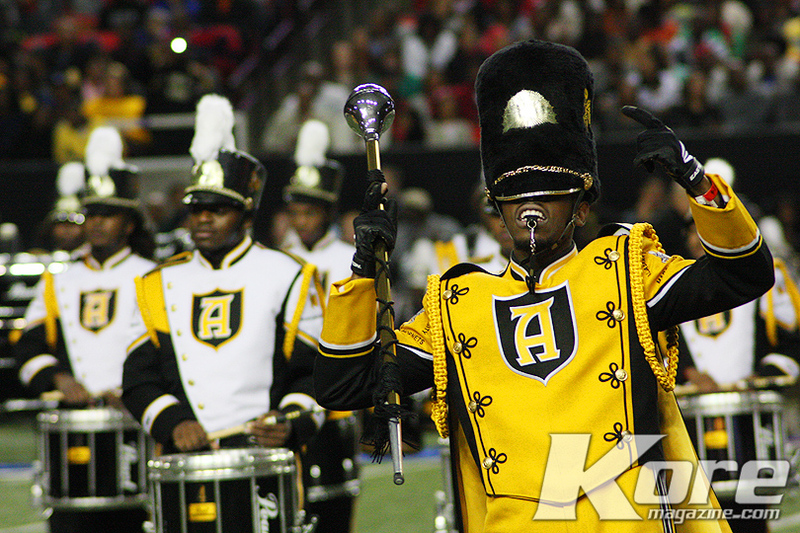 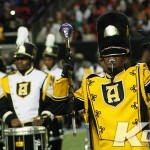 The final eight bands were chosen through a voting process that incorporates feedback from online fan votes, band directors, HBCU school presidents and representatives from American Honda. 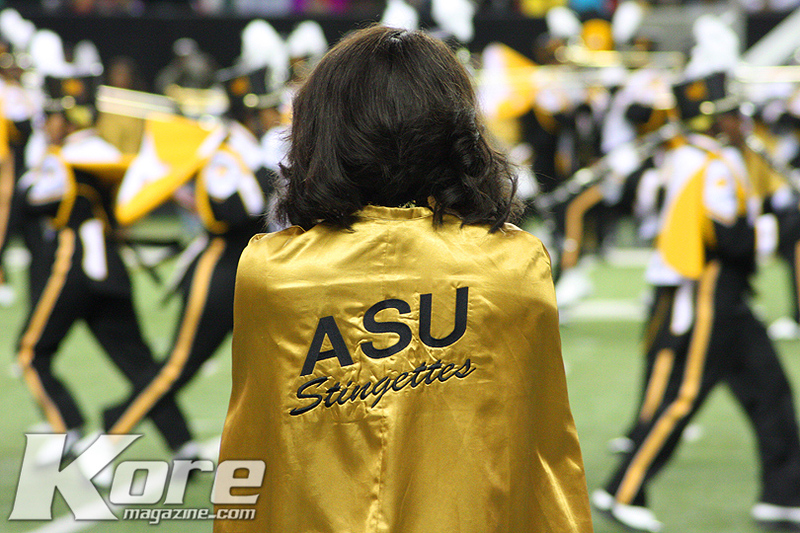 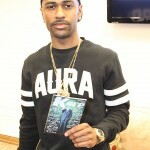 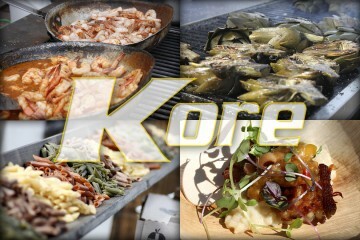 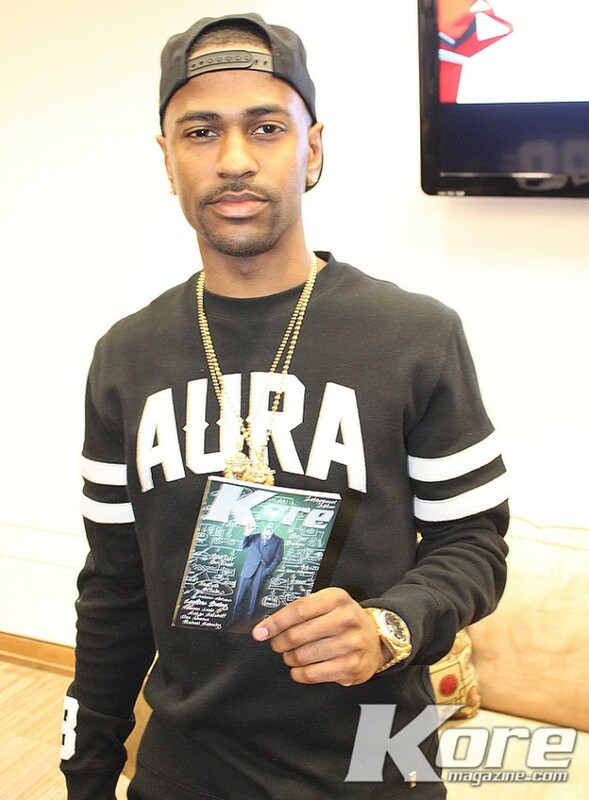 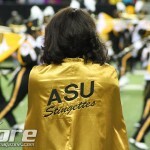 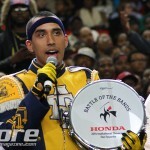 This year’s Battle of the Bands was special, for the first time, fans participated in a text-to-vote selection of the “Fan Favorite”. 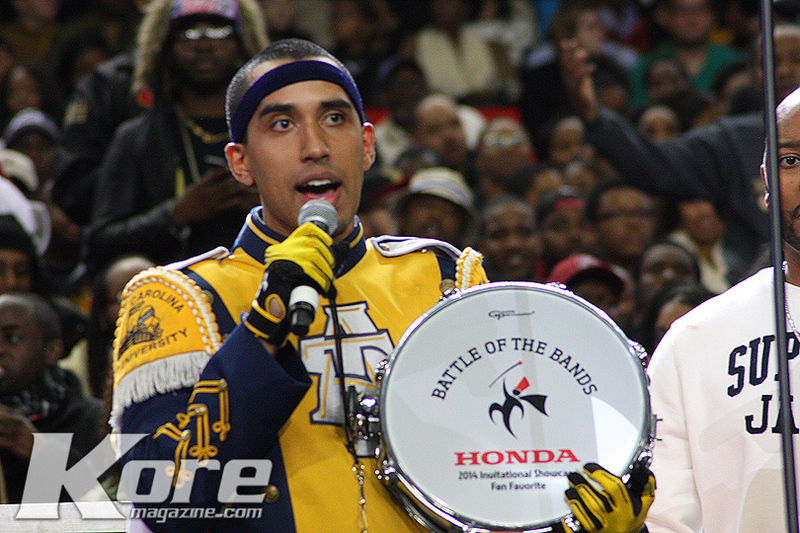 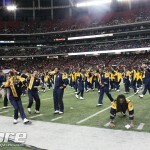 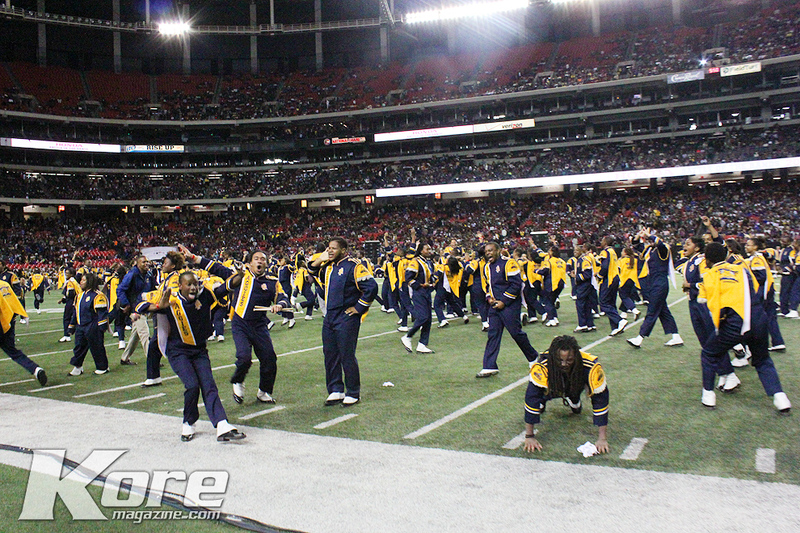 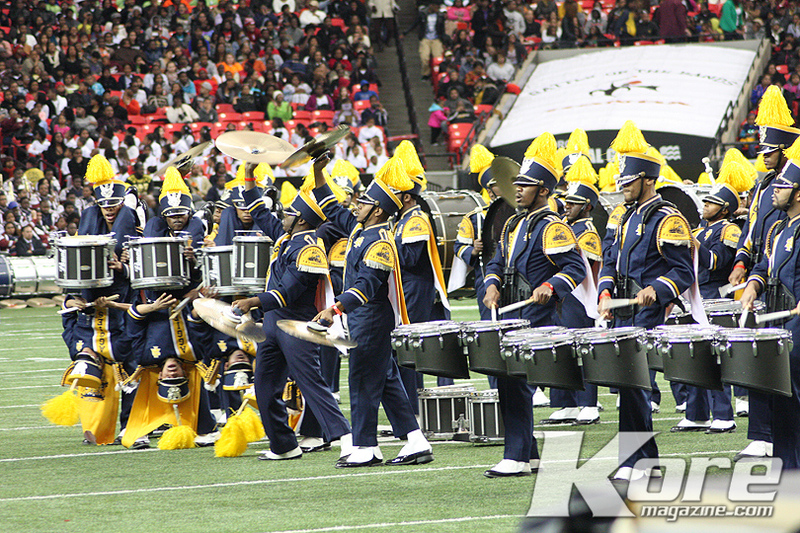 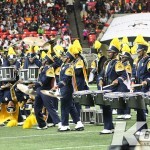 With an amazing performance, The North Carolina A&T University took home The Honda Battle of the Bands 12th annual Drum Trophy.